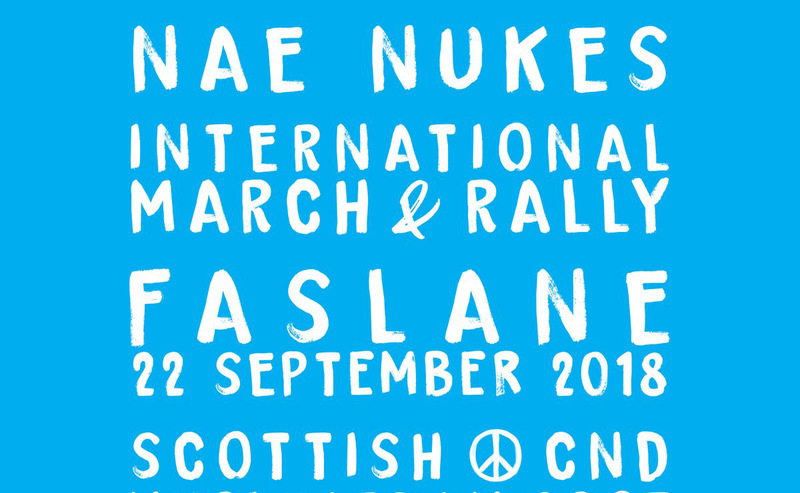 The Moderator is due to attend an annual peace vigil at Faslane (HM Naval Base Clyde) led by the Iona Community’s Wild Goose Resource Group and Scottish Christians Against Nuclear Arms (SCANA). 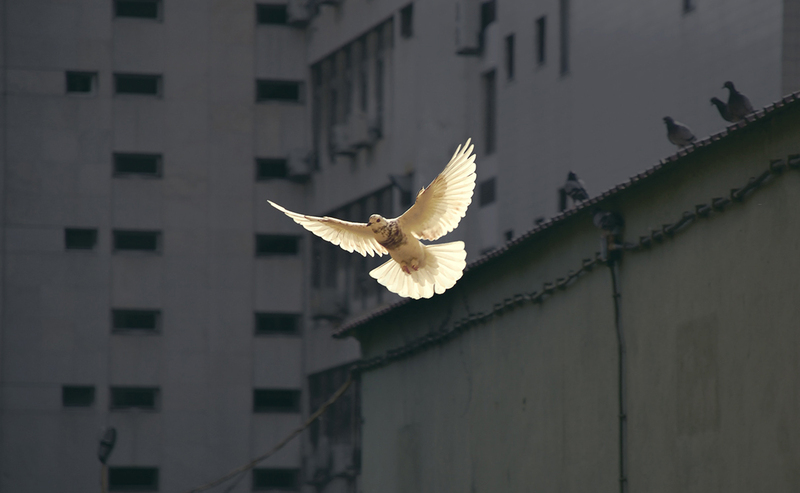 The peace vigil, which is being held on Saturday 26 May, seeks to bear witness to peaceful alternatives to the violence of weapons of mass destruction. 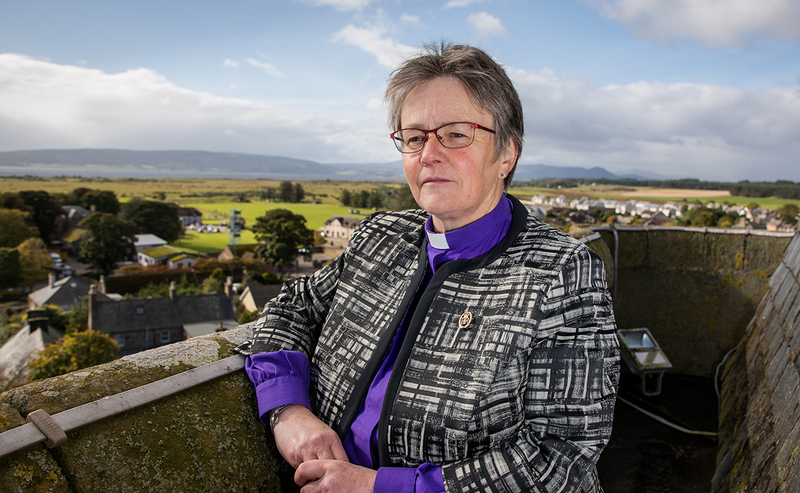 Marking one of her first official duties since taking up the post of Moderator of the General Assembly on Saturday 19 May, Rt Rev Susan Brown will be co-signing a petition being issued to the Government, urging them to sign the Treaty on the Prohibition of Nuclear Weapons. 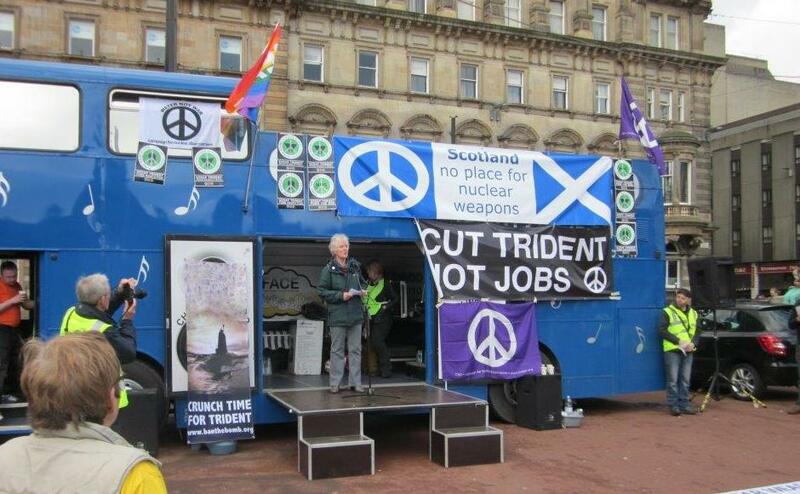 “The Church of Scotland has held an anti-nuclear weapons stance for over 30 years and is firm in its opposition. At the same time, we continue to seek to support those in the armed services and employed in the nuclear industry. “SCANA has been holding a peace vigil at the gate of the Faslane Naval Base for many years now, usually around Easter or Pentecost. 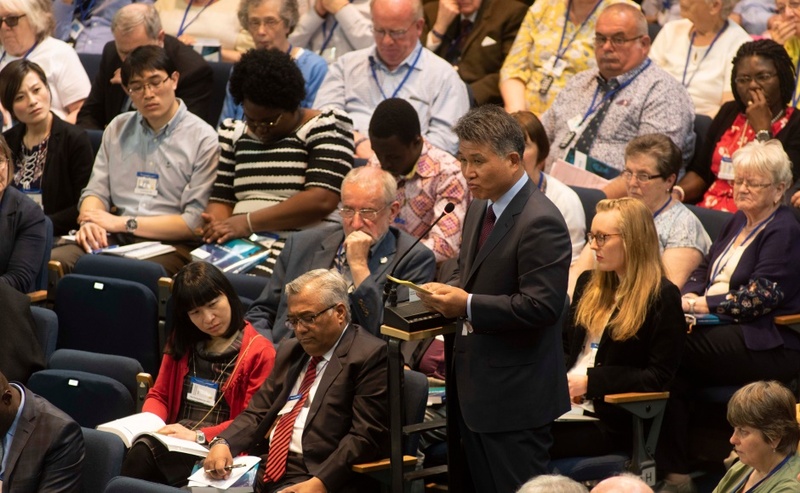 Our purpose is very simple - we seek to highlight the Gospel imperative on justice and peace-making, in contrast to the stockpiling, and threatened use, of weapons of mass destruction, to which all the main Christian churches have been firmly opposed for many years as contrary to the witness of the Gospel. “We believe it is incumbent upon us to keep this issue firmly before the Christian community, and the Government. In a strong show of support for the Treaty, a number of key figures from across Scotland’s churches are voicing their support alongside Mrs Brown, including: Bishop William Nolan of the Scottish Catholic Church; the Primus of the Scottish Episcopal Church, Bishop Mark Strange; and the Convener of the Church of Scotland’s Church and Society Council, Rev Dr Richard Frazer. The vigil will be held at Faslane between 12-1pm. During the day, there will also be songs, prayers and readings from participants, and a picnic will be held afterwards. To find out more about the peace vigil, and how to get involved, please contact John Harvey from SCANA. You can read the petition that will be signed here.